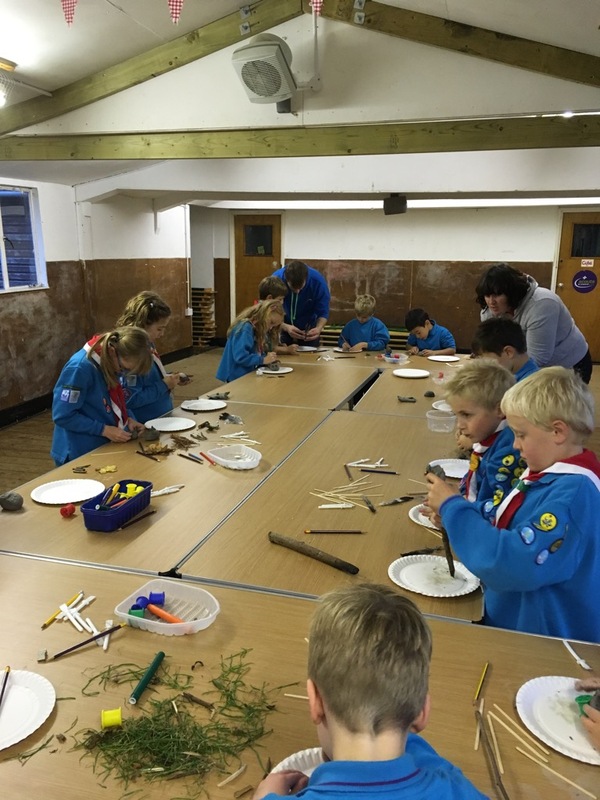 Last week, Monday Beavers had a great time collecting leaves and twigs from outside and then making autumnal clay models. 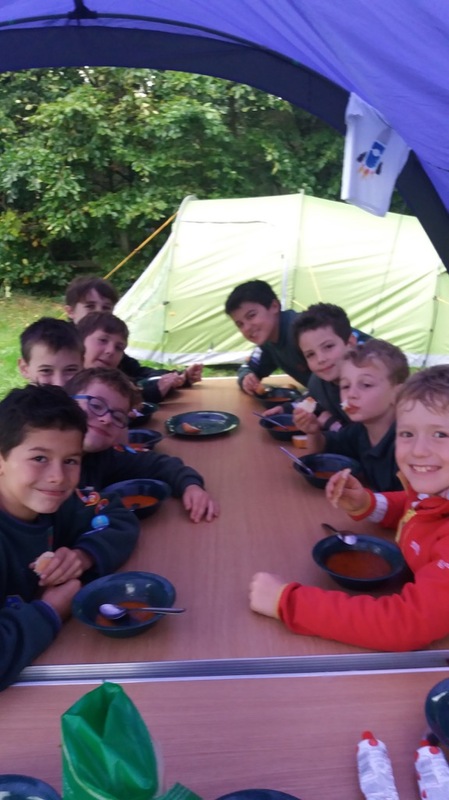 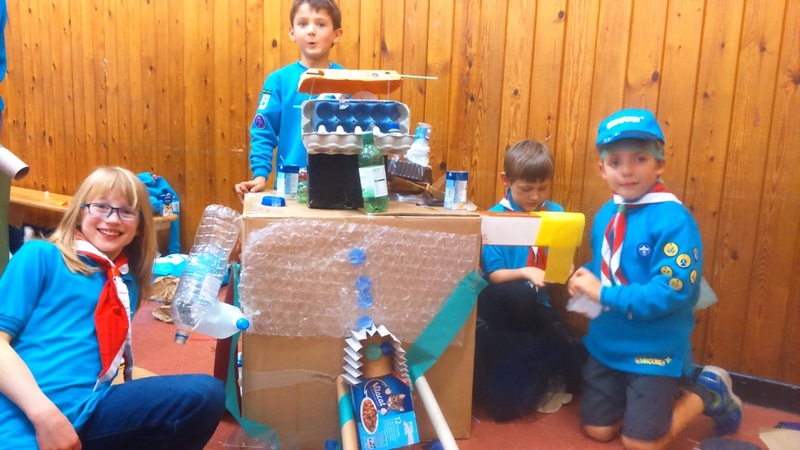 Cubs Have a Blast at Space Camp! 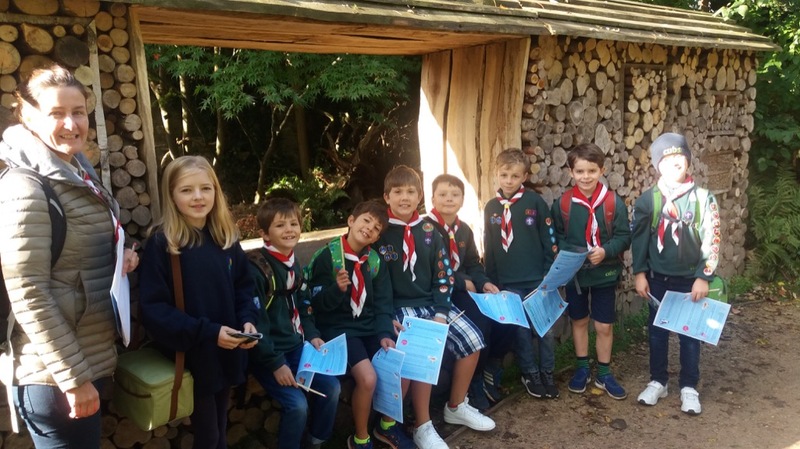 The Cubs Enjoy a Fun Day at the Zoo!